Sentrex provide commercial cleaning, contract cleaning and industrial cleaning services throughout the North West. Our commercial cleaning services include public spaces, retail, warehouse cleaning and washroom management around the North West. We thoroughly clean properties in Manchester, Bolton, Rochdale, Wigan, Liverpool, Leeds, Warrington, Blackburn and surrounding areas. Call Sentrex today for a bespoke cleaning quotation. 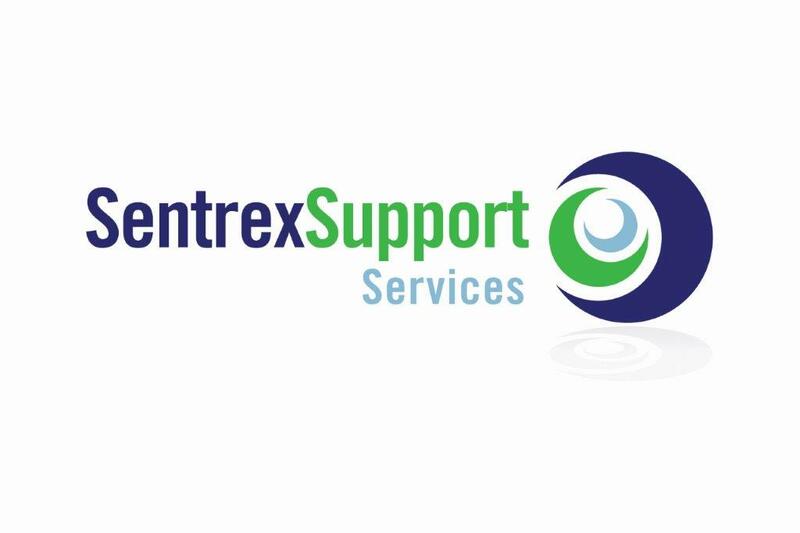 Sentrex are a cleaning agency providing services to thousands of commercial properties throughout the UK. Our services are tailored to each individual site, whatever their size. From daily cleaning to daytime cleaning, deep periodical cleans, to carpet and upholstery cleaning. 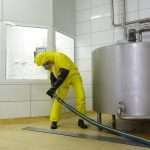 We offer a complete office or industrial cleaning solutions. For more details on a specific aspect of our cleaning services, please select your area of interest below. We provide a wide range of cleaning services to industrial and commercial clients, so if you have any questions, please contact us today. Office cleaning may include daily cleaning, general cleaning and supplying contract cleaners. 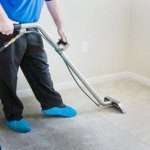 Sentrex also perform carpet, hard floor cleaning and polishing. We can help you with washroom services, replenishment of hygiene supplies and deep cleaning. If you need upholstery cleaning, IT equipment cleaning and litter picking, we’ve got it covered. Cleaning services are a crucial support service. Sentrex help organisations to meet their business objectives by ensuring that work, shopping and leisure environments are efficient, productive, comfortable, healthy and safe. This may include Leisure and Retail cleaning, offices, stores, accommodation, IT equipment and kitchens. When you outsource your commercial cleaning services to Sentrex, you will be able to meet, and surpass, strict regulatory standards and audits. Sentrex will help to ensure your business runs more efficiently. Office Cleaning – From daily commercial cleaning services to daytime cleaning. Deep periodical cleans to carpet and upholstery cleaning we offer a complete office cleaning solution. Our contract cleaners provide a range of services to suit your needs. Industrial Cleaning – Sentrex has many years’ experience of providing affordable, bespoke factory and commercial cleaning services. We work within food processing, automotive, plastics, pharmaceutical, metal, warehousing and printing industries. Sentrex also perform warehouse cleaning, including drains, jet washing and graffiti removal. Commercial Window Cleaning – At Sentrex we specialise in all aspects of windows, UPVC and facade cleaning by using the very latest in water purification and pole cleaning systems. Sentrex also provide high level cleaning.At Sentrex we specialise in all aspects of windows, UPVC and facade cleaning by using the very latest in water purification and pole cleaning systems. High Level Cleaning – Sentrex employ commercial window cleaners who use a reach-and-wash system. 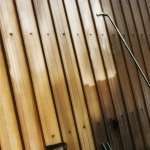 This can be used on building facades and interior walls as well as windows. With our reach-and-wash system, there re no ladders or scaffolding. This system saves time and money as well as being a safer working environment. Commercial Carpet Cleaning including steam cleaning, hard floor cleaning and floor polishing. We provide carpet cleaning to firms within food processing, automotive, plastics, pharmaceutical, metal, warehousing and printing industries.